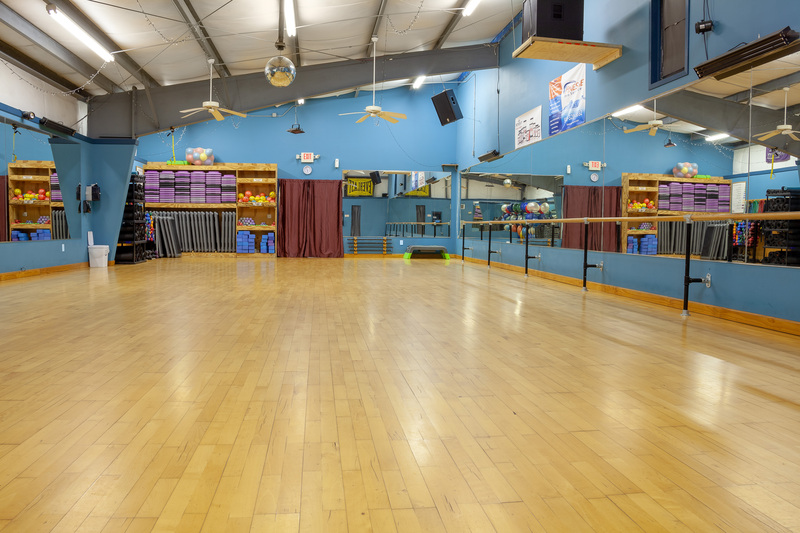 Yoga, Zumba, Pilates & Other Group Classes! Military & First Responder Friendly! 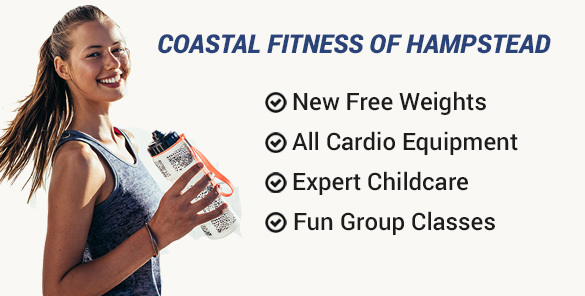 Add personal training to your workout routine for the newest and freshest workouts as well as information on exercise science and nutrition. 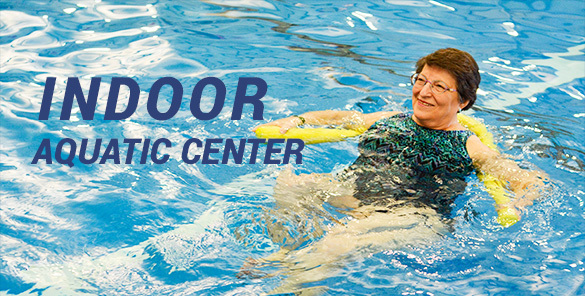 Come meet and make friends while working out in programs that have been designed by a certified instructor to fit senior needs. Join other cycling enthusiasts in our black light indoor cycling room! This workout is based on interval training that is guaranteed to torch calories. Drop into our Yoga or Pilates classes to build lean muscle, challenge your strength or find your Zen in guided meditations. These two bodyweight classes make it easy to workout with minimal equipment! All you need is a water bottle, a smile, and your desire to work hard! 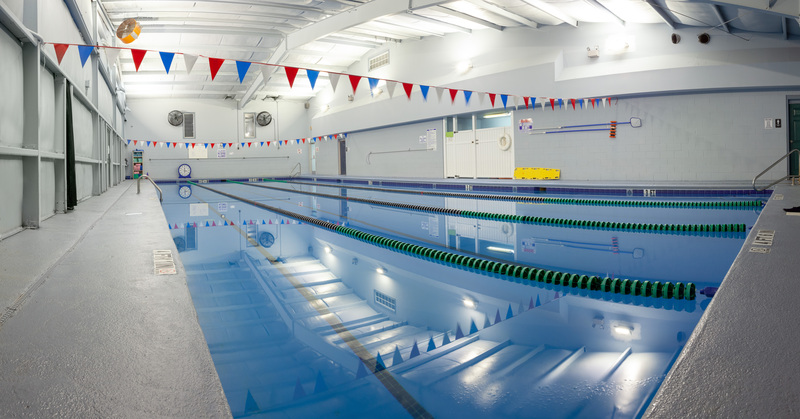 Lap swimming, water aerobics and swim lessons are only a few of the many options when using our indoor saltwater pool.